Immediate annuities can provide predictable income, but they tend to be inflexible. When you retire, an important decision concerns how to create a comfortable income out of your investments without depleting them too soon. An immediate annuity can provide some peace of mind by paying a guaranteed income for life. Before handing your money over, however, consider all of your retirement income needs and make sure you understand how an immediate annuity works. Annuities, which are issued by insurance companies, involve paying a lump sum of cash up front in exchange for a predictable income for as long as you live. The amount of income is based on prevailing long-term interest rates and how old you are at the time you set up the annuity. The older you are when the annuity is set to begin, the higher the income, since the insurance company calculates that you have fewer years to live. 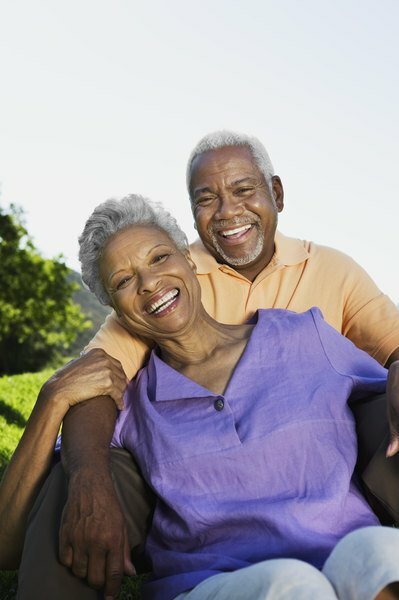 It's possible to include your spouse in an annuity so that the income is paid for as long as one of you is alive. With an immediate annuity you are locked in at the interest rate in effect at the time of purchase, and if interest rates go up, you cannot move your assets into better investments. The immediate annuity is designed to pay you an income, not provide investment flexibility, and it cannot adapt to your changing income needs. One good use of an immediate annuity is to create an income to cover the expenses you know will not change or disappear over time, such as home mortgage expenses, while keeping some cash in liquid investments for emergencies. When you die, the annuity payments stop, and your heirs receive nothing. This can be risky, since if you die within a few years of the beginning of the annuity payments you end up receiving less than you put in, and your family loses the remaining capital. To avoid this, you can add a guaranteed minimum income duration, such as ten years, to your annuity. The income ends up being slightly lower, but the income payments continue to be paid to your beneficiaries in the case of your death until the end of the minimum income schedule. If you live longer than the minimum duration, the payments continue to be made. Level income payments from an immediate annuity can lose purchasing power over the years due to inflation. Just a 1-percent inflation rate can increase prices by 22 percent in twenty years. You can protect against inflation by adding a cost-of-living rider to your annuity so that payments increase every year, either by a set percentage or based on a cost-of-living index. Your annuity payments would start lower, however, to pay for those increases.